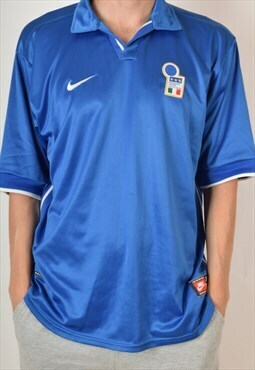 Nike Vintage Nike Fooball Shirt Italy W.C.'98 Size XL... Sold by Greatest hits. 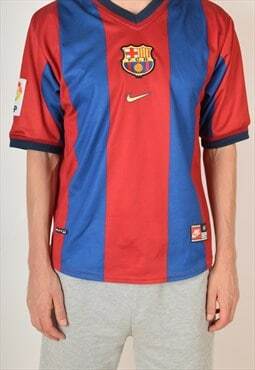 Nike Vintage Nike Football Shirt FC Barcelona '98-'99... Sold by Greatest hits. 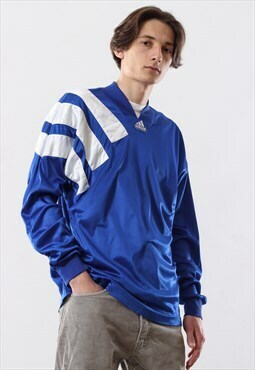 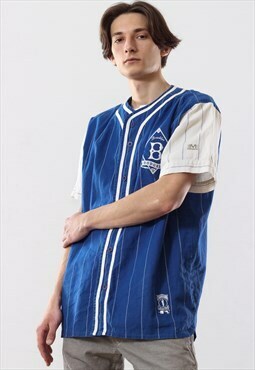 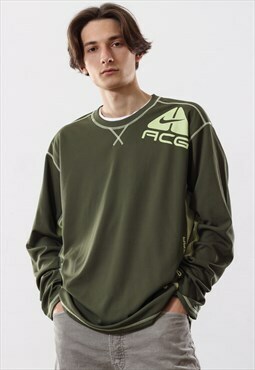 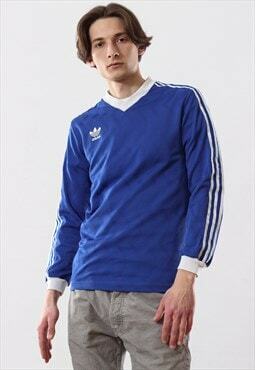 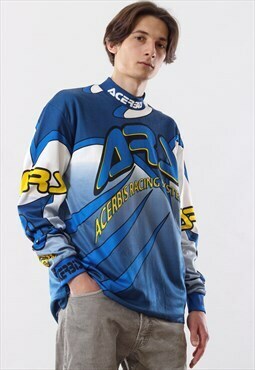 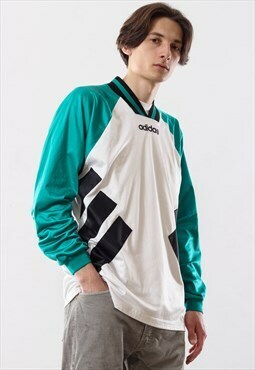 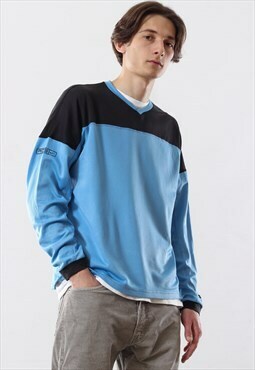 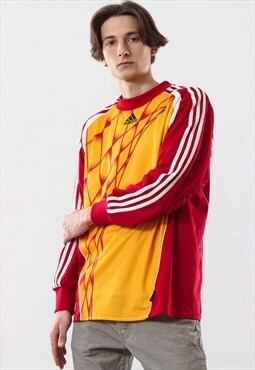 Adidas Vintage Adidas Football Shirt Olimpique Marseille... Sold by Greatest hits. 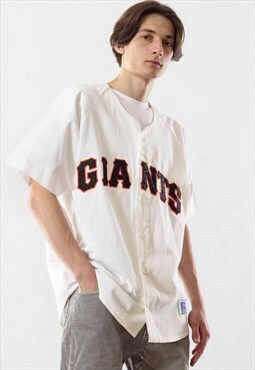 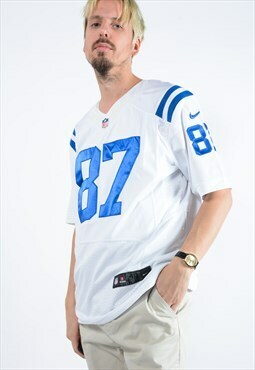 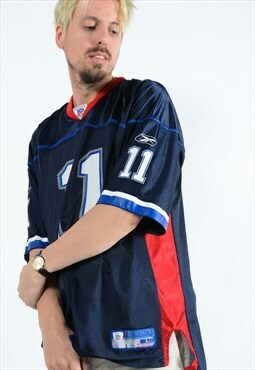 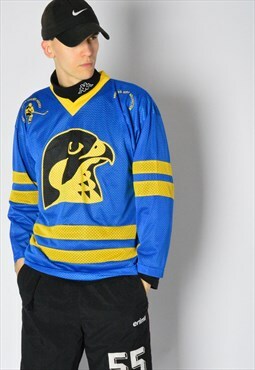 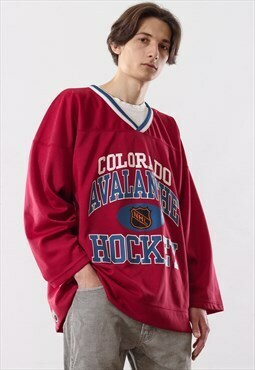 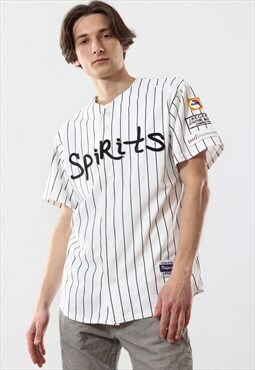 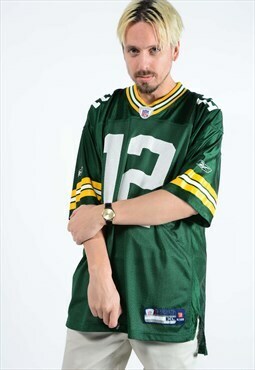 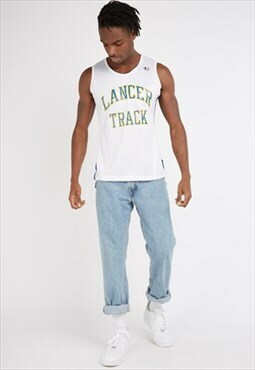 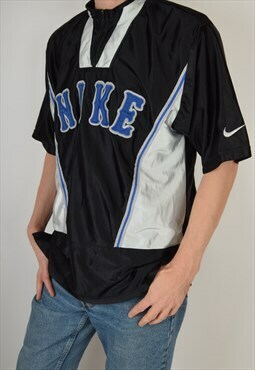 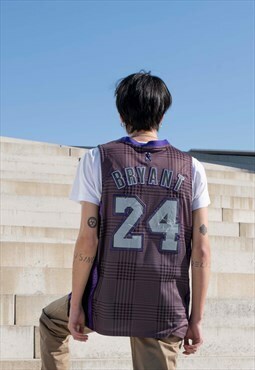 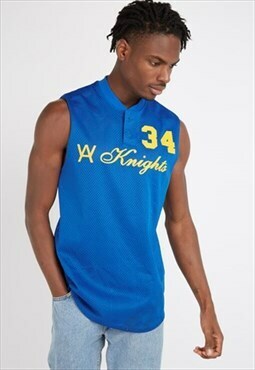 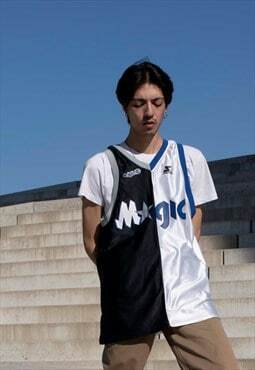 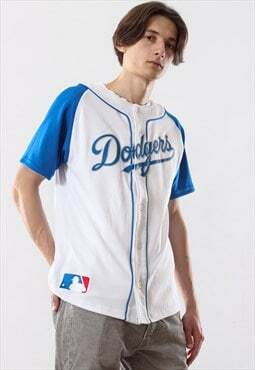 Nike Vintage Nike Jersey Size M (3181) Sold by Greatest hits. 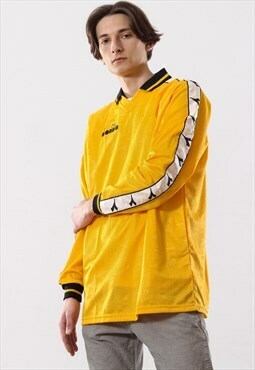 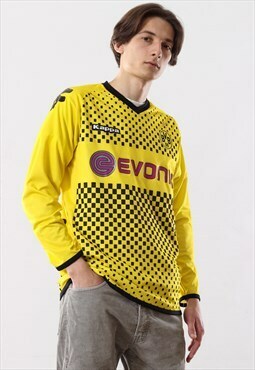 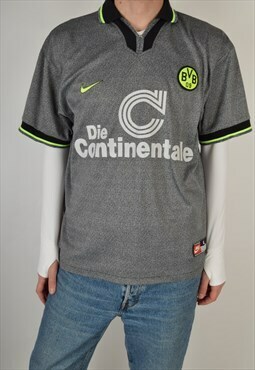 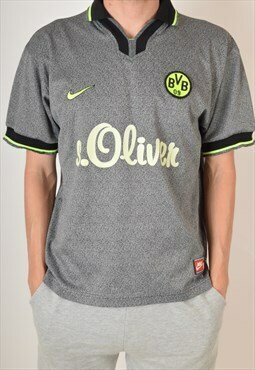 Nike Vintage Nike Football Shirt Borussia Dortmund Size... Sold by Greatest hits. 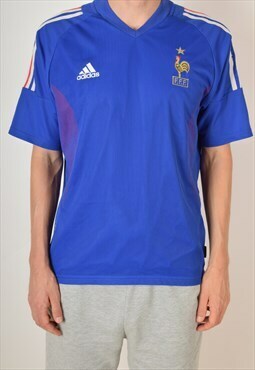 Adidas Adidas Football / Shirt Jersey France '02 (3135) Sold by Greatest hits. 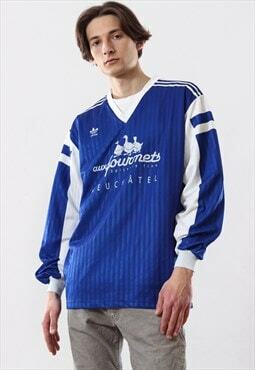 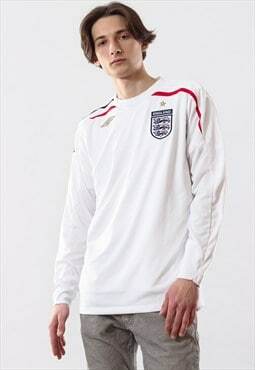 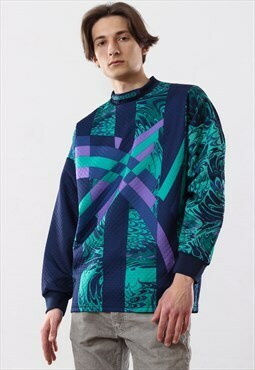 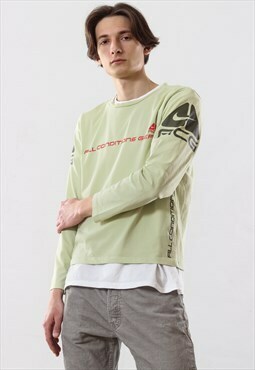 Nike Vintage Nike Football Shirt Borrusia Dormund '98... Sold by Greatest hits.